This is one from my mum's kitchen again. A very simple to make tasty tea-time snack! 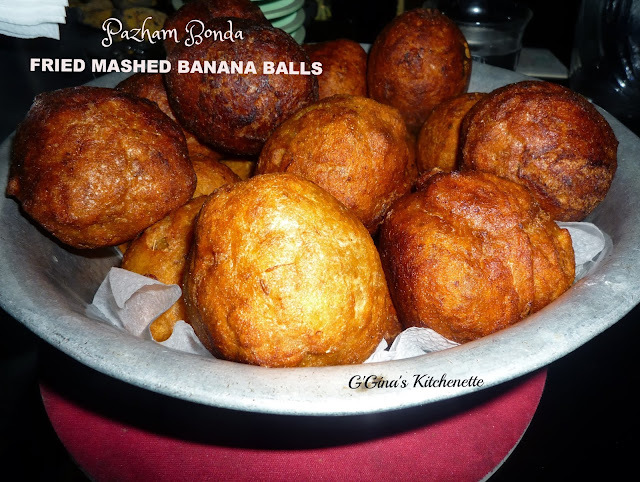 There are so many variants of Bonda but this one by far strides well with both kids and adults alike. This also makes for a good on-the-go snack and can be made in various sizes as well. It has a texture very similar to that of a doughnut. 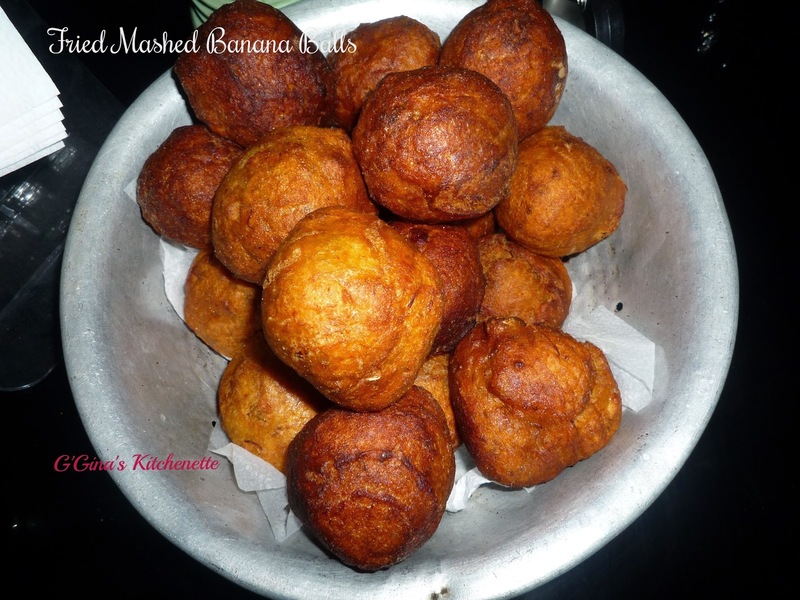 Normally bonda is made with plain flour (maida) only however as I mentioned in my earlier posts and profile as well, Mum's kitchen has always adopted healthier options. This variant is made with a combination of wheat flour and plain flour. I would suggest you make this at home rather than buying it from a restaurant as it is simple to make and you know how sweet to make it and how much and what type of oil to use. 1. Combine all the ingredients above into a dough. 2. Set aside to rest for about 3-4 hours. You can leave it for longer if you have the time as well. This batch was rested for at least 6 hours. 3. Once rested, divide the dough and roll it into tennis sized balls. You can make them smaller if you like as well. 4. Heat a large/deep-bottomed wok with the oil for up to 2 minutes. 5. Lower the flame and place the rolled balls carefully into the oil and deep fry till golden brown. 6. Drain and place the bonda on a clean kitchen towel. It looks so beautiful and tasty. I am sure going to make this. Thank you.